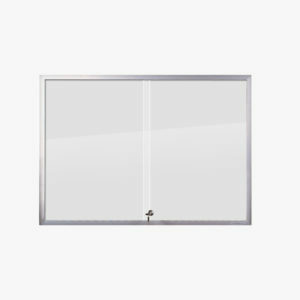 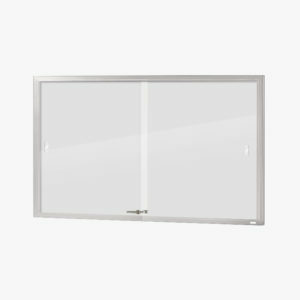 The Microframe pinboard is distinguished by its sleek profile, minimalist protective edging and seamless wall connection detail. 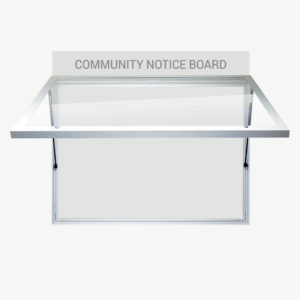 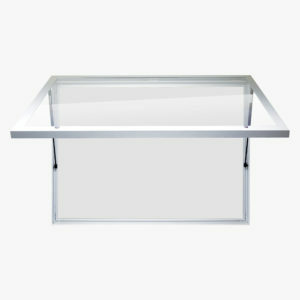 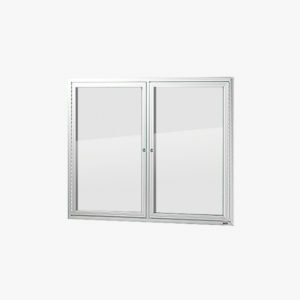 The frame is satin silver as standard, but is also available in powder coated colours on request. 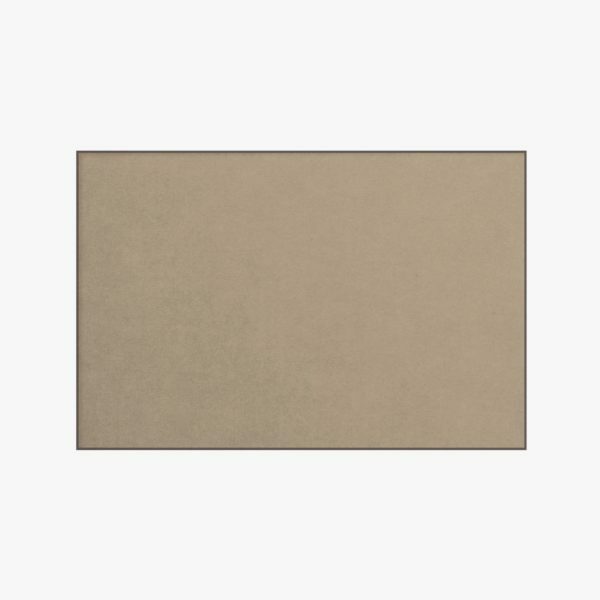 Three different backing materials can be selected – Suzette, Velour or Krommenie – with a large range of colours available for each. 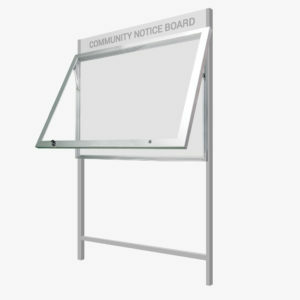 Multiple Microframe pinboards can be mounted side-by-side for high impact spaces, making it ideal for breakout areas and communication hubs.